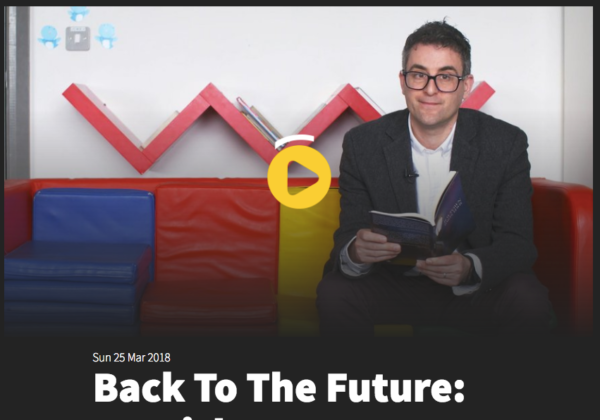 I was on RTE 1 this evening as part of a programme called “Back to the Future: An Irish Passover.” I read 2 poems from Jewtown and get to show a little bit of my school, where I work. I also chat a little bit about the history of the Cork Jewish Community. @Threadser I reckon it'll be just in time for a certain European Election candidate to add to her arsenal.